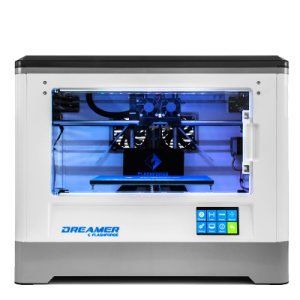 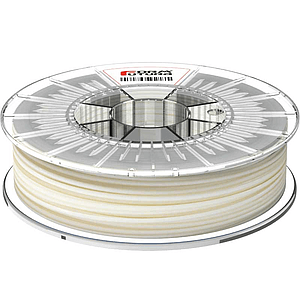 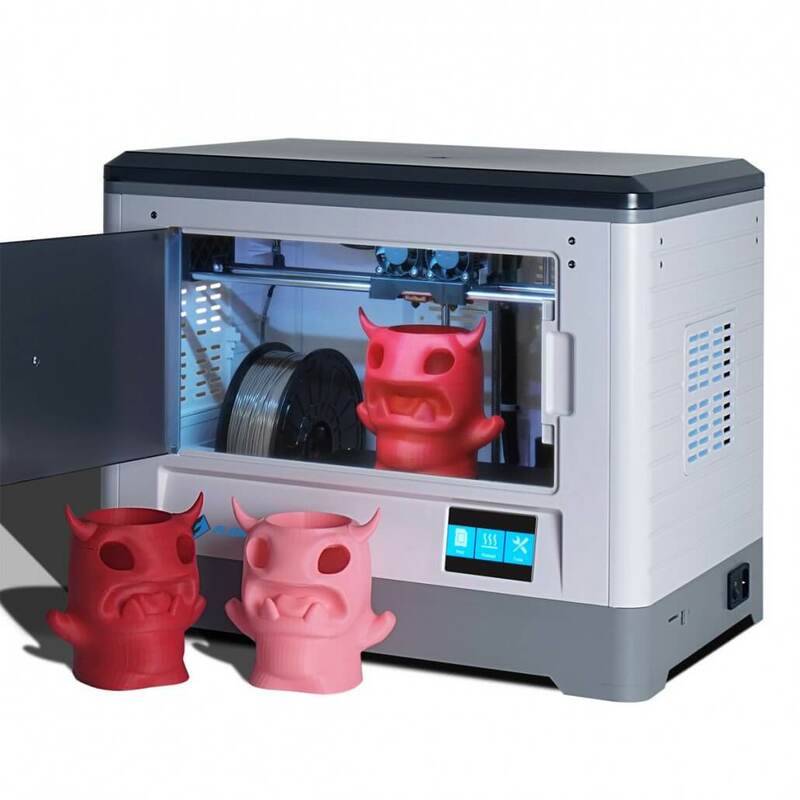 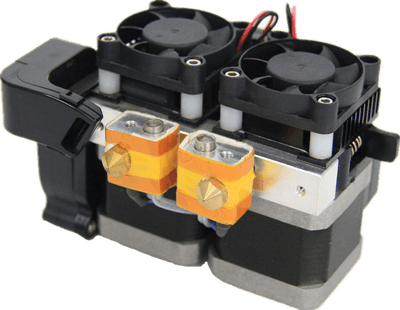 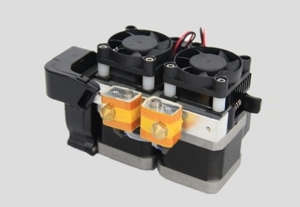 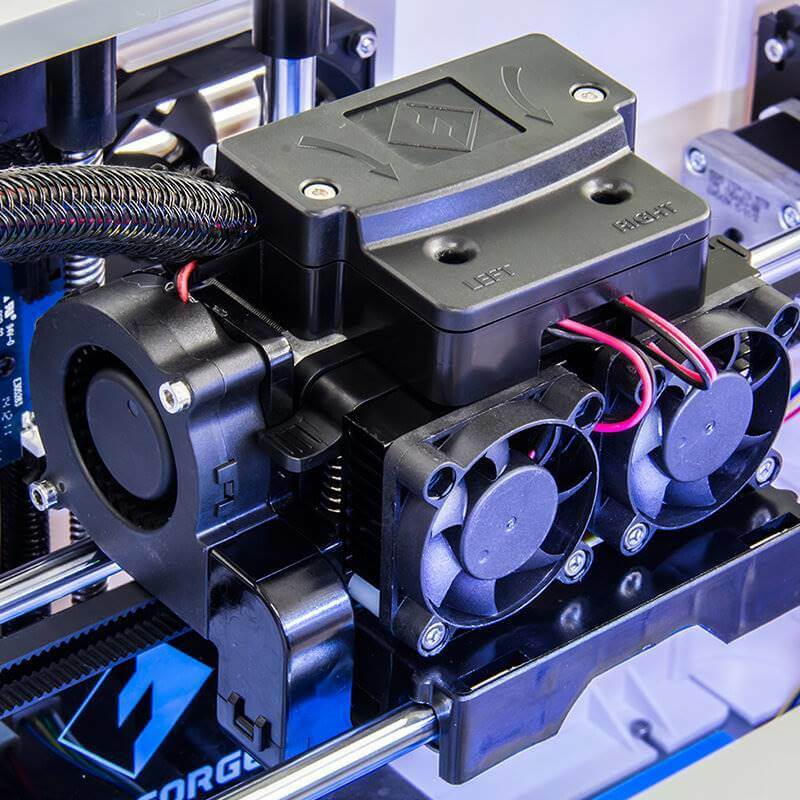 Flashforge Dreamer has dual nozzles, which allows users to print 2 colors or 2 materials (dual print). 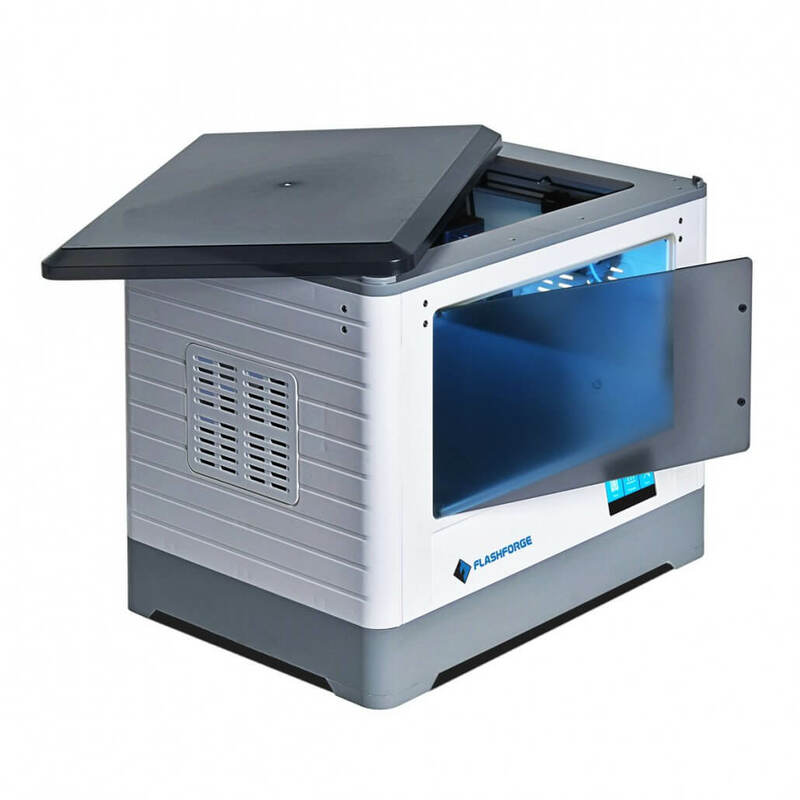 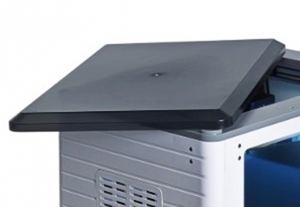 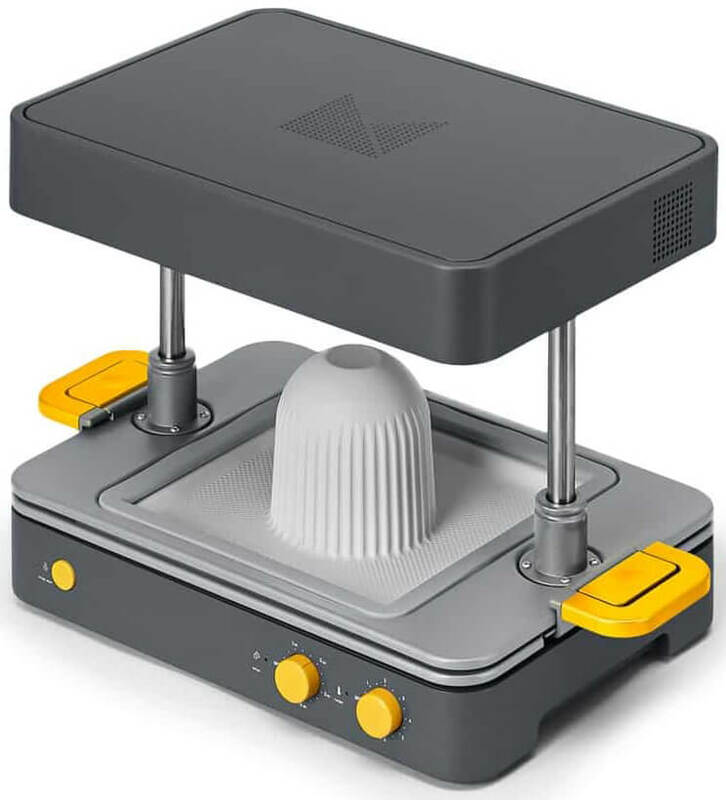 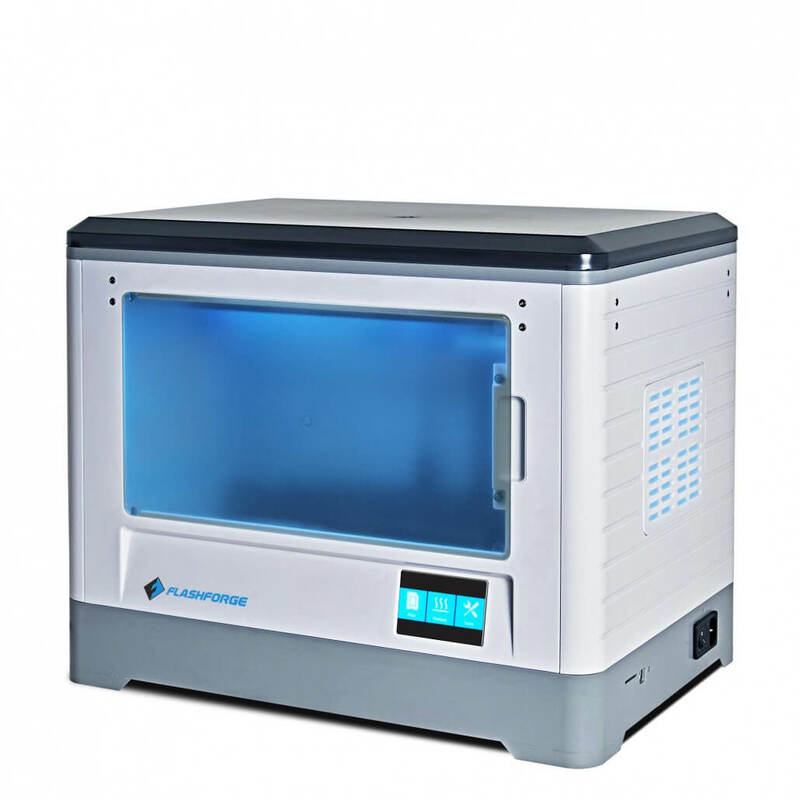 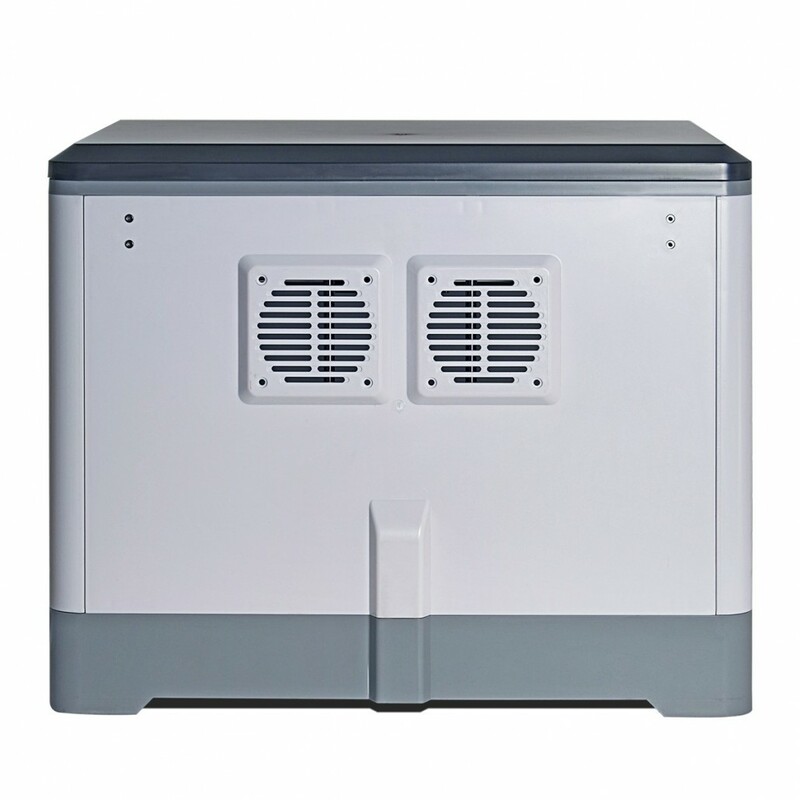 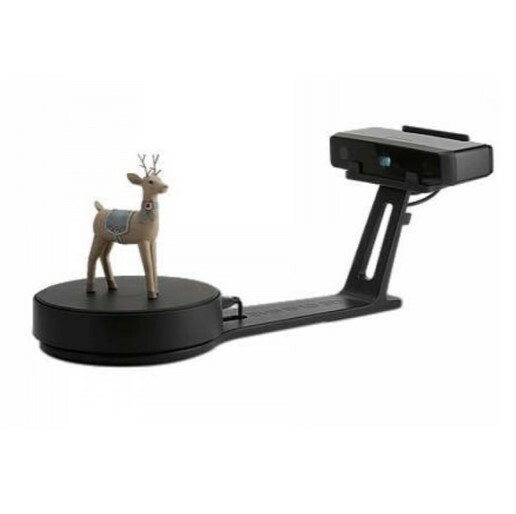 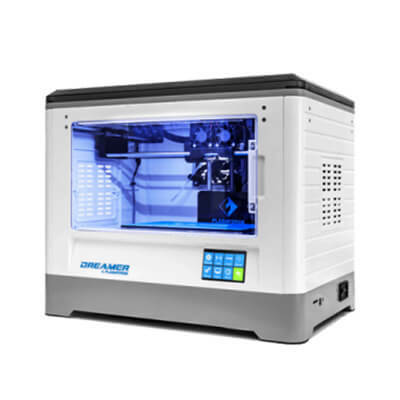 Also, Flashforge Dreamer 3D printer is embedded with full color touch screen, which can let users to control the printer in more convenient way. 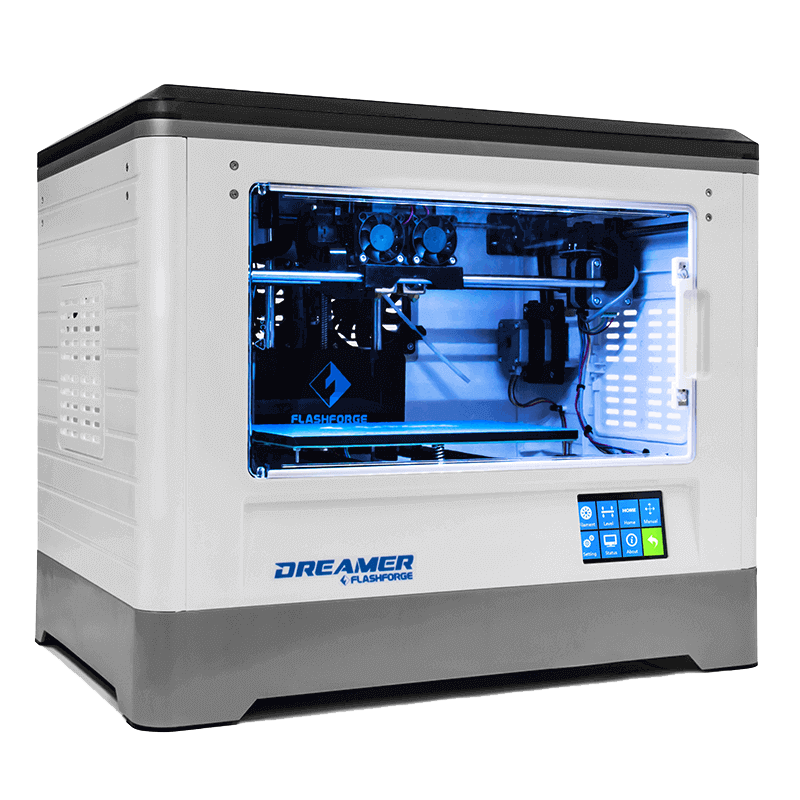 Flashforge Dreamer has dual nozzles, which allows users to print 2 colors or 2 materials (dual print). 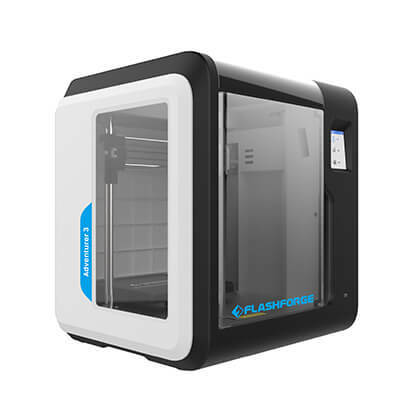 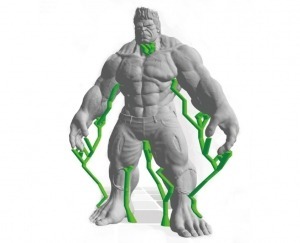 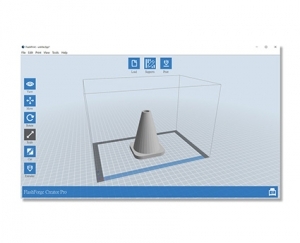 Flashprint is an easy-to-use 3D slicing software, enable user to set up 3D printing in simple way.